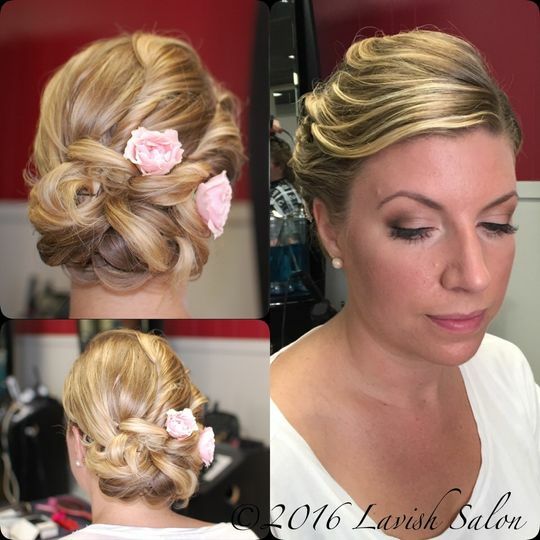 Lavish Salon is a full service hair and nail salon specializing in weddings. Open year round, located in Long Beach Island, NJ. 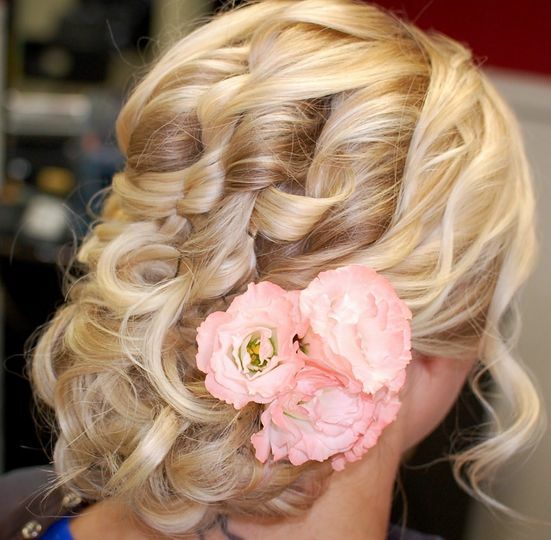 Our stylists and makeup artists are from all over the tristate area. 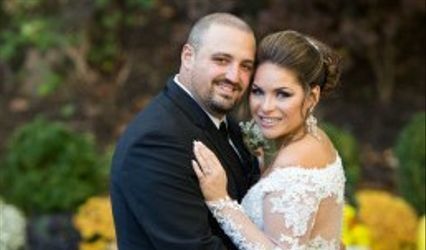 It is our goal to make your planning and wedding day as stress free as possible. We went there for pre wedding mani/pedi and they were very professional. Nails lasted weeks after ! Excellent! Brittany and the girls at Lavish took care of me, my mom, and my bridesmaids for my wedding and they did a fantastic job. Everybody's hair and makeup looked great and they were all fun and friendly. Brittany always got back to me right away and accommodated my schedule when we were in the planning stages. Couldn't be happier with my choice! The Lavish Salon and all of the girls there were AMAZING! I had my entire bridal party (5 bridesmaids) 2 mothers and a Jr. bridesmaid as well as myself have our hair and make-up done there the day of my wedding and everything was perfect! The staff was very attentive and made us all feel like we were celebrities. We literally had red carpet treatment and we all got hugs on our way out. They were very accommodating to my photographer, as well. I felt bad taking over their entire shop for the morning, but it didn't seem at all like we were a burden to them. We had so much fun getting all dolled up like princesses! 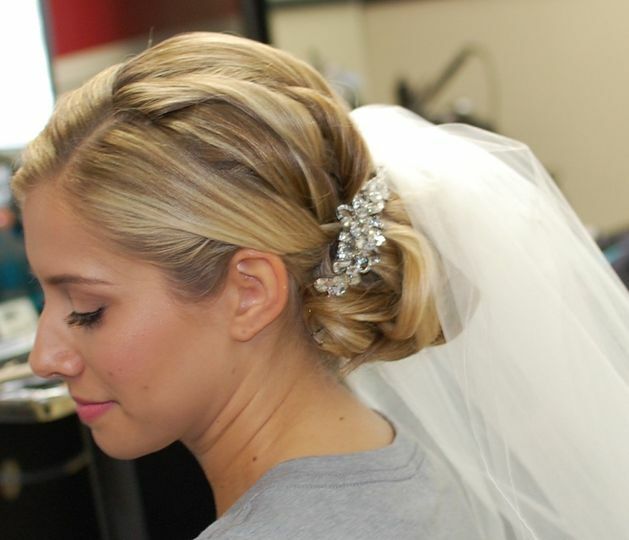 The quality of their service (hair and make-up) was top notch! I highly recommend Lavish Salon. A few of us event went the day before the wedding to get our nails done and they were so much fun. I was really put at ease knowing that i was in good hands! TWO thumbs up!